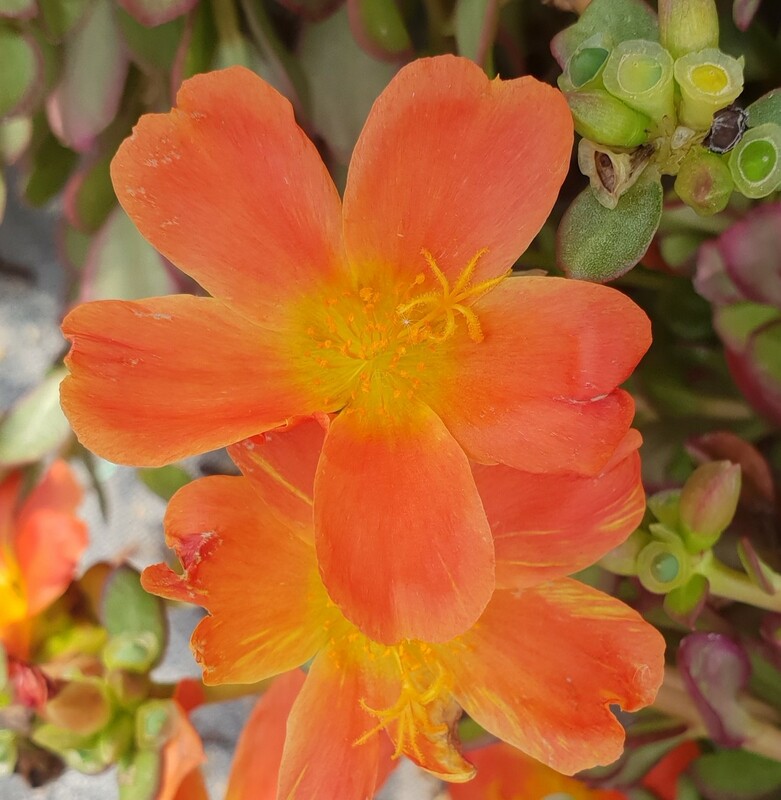 Vibrant orange flowers on semi-succulent foliage with a dense, mat-forming habit. Flowering throughout spring and summer. Evergreen. Drought and heat tolerant. Low maintenance. 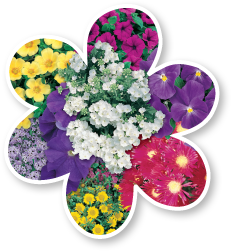 Great for containers, hanging baskets, rockeries, gardens and as a groundcover. Plant in well drained soil in a hot and sunny position. Height to 10cm and width to 40cm. Water occasionally.